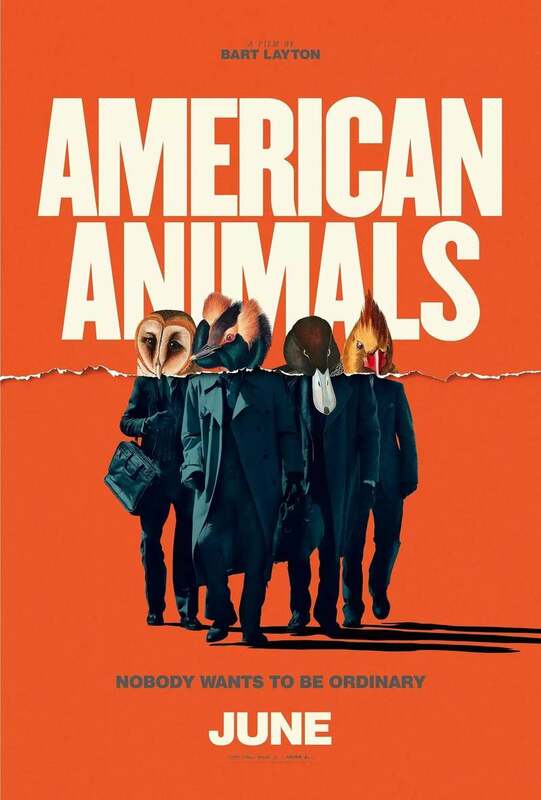 American Animals DVD and Blu-ray release date was set for August 28, 2018 and available on Digital HD from Amazon Video and iTunes on August 14, 2018. A remarkable and exciting true story about four friends living ordinary lives who decide to take a daring attempt at one of the most courageous art robberies in all of the history of the United States. However, their attempt at fraud doesn't go as they expected and it results in each of them beginning to question whether their attempt to seek excitement in their lives was just an unwarranted experiment at achieving their goal of obtaining the American Dream.